This is the best website to learn to code - and coding is a skill that pays well ! 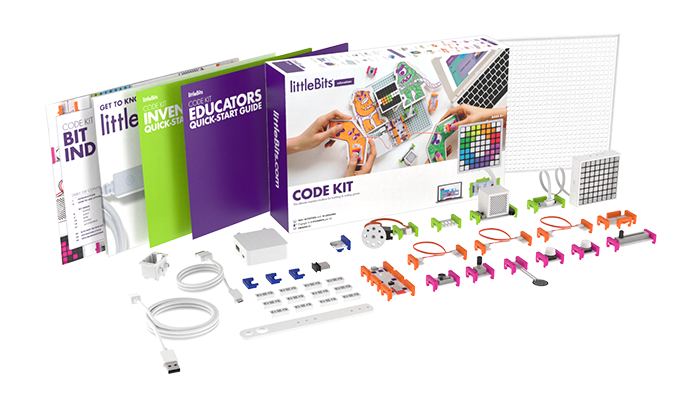 Build with Legos, program with the app, and watch it move! Click here to download the app/ software. Snap together electronics and then code them to do what you want! Click here to see what this kit can do! 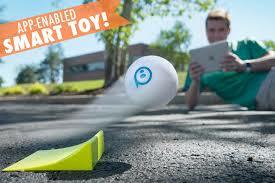 Using your device, control and program Sphero to drive, dance, jump ramps, and more! ​Also available as a Chrome app! Using standard markers, program Ozobot to follow your chosen path, spin, "moonwalk", and more! Build your own retro video game! The physical Bloxels board pairs with the free app to make it come to life! ("Bloxels" app in App Store and Google Play"
It plugs into a computer monitor and uses a standard keyboard. It enables people to program in languages such as Scratch or Python. Choose a cool project to start with! Click here for the Chrome app!